Our Ruby Splash finish is a durable, textured deep red with black veins. 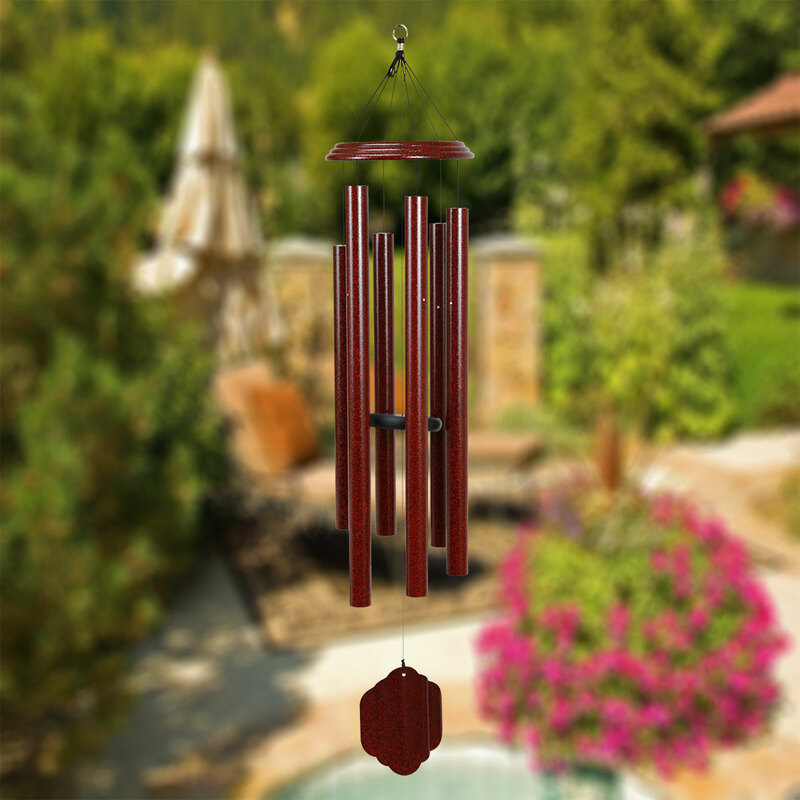 One of Bells of Vienna windchimes exceptionally popular and newest colors. It's reflective surface shines well in the light.